Earn $7.69 in VIP credit (769 points)What's This? The Dynaplug Megapill Tubeless Tire Repair Kit offers everything that you need to quickly and easily repair your punctured tubeless tire, now in an ultra compact package. 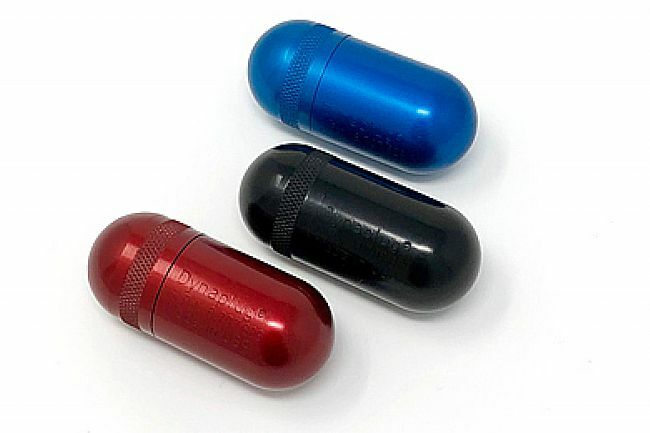 Larger than their Pill, yet small enough to easily fit in your hand, the Megapill is perfect for the rider who needs extra storage but wants the Megaplug capability. 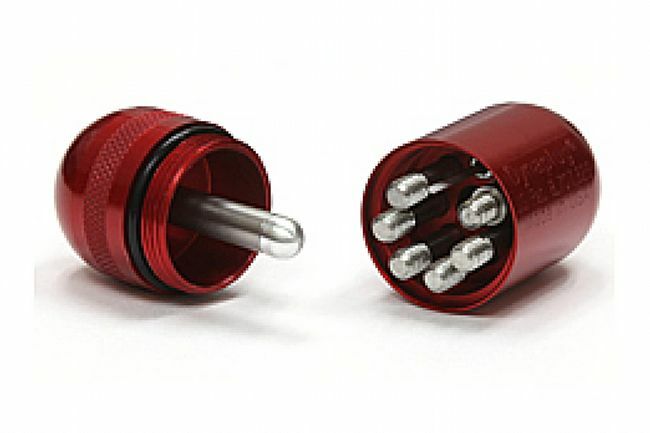 The Megapill Tubeless Tire Repair kit in cludes the Megapill tool and: 2 Megaplugs, 5 Standard plugs, 2 Megaplug insertion tubes, 5 Standard insertion tubes, a micro knife, and a pipe cleaner.